Six Reasons Why. 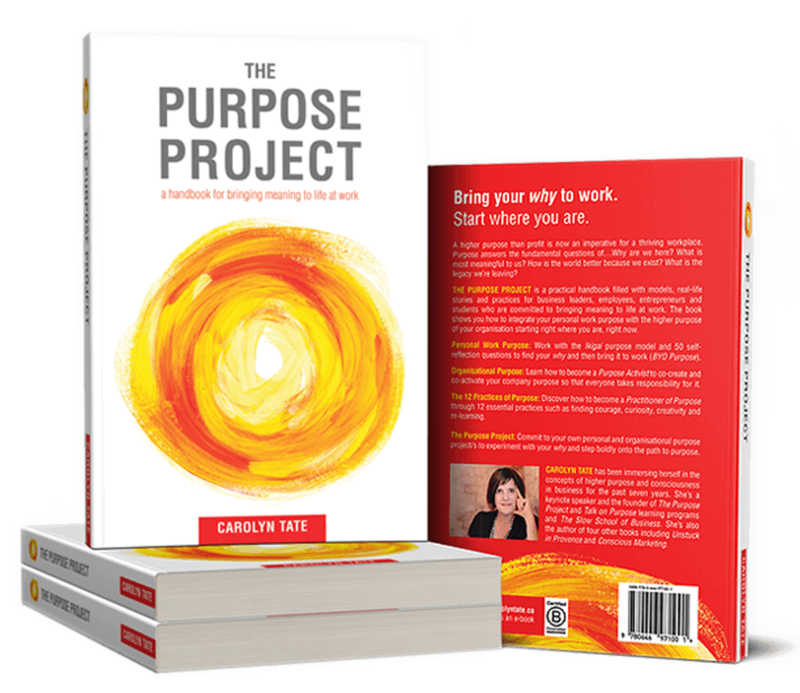 The Purpose Project is now available. After seven years of studying purpose and bringing it to life in my own work, I’ve finally published The Purpose Project. 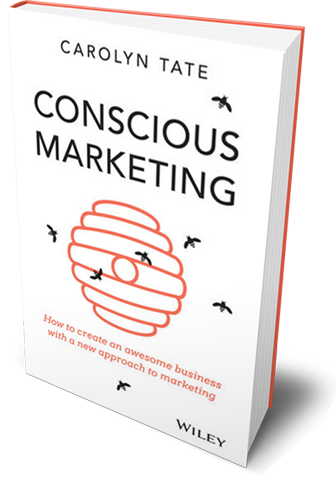 I’ve been driven by a deep desire to provide a counter approach to the common (and often limiting) purpose narrative in the marketplace. I also wanted to make purpose real, practical and actionable – not just for the leaders of our institutions – but for any person with the will to find their why, whether you’re employed, self-employed, a student or a retiree. Purpose doesn’t need hierarchy. Purpose is not the responsibility of our leaders to mandate or direct. It’s everyone’s responsibility to own the why of the company we work with. We must all be custodians of purpose and keep each other accountable. BYO Purpose is where it’s at. It’s no longer just about what drives your company beyond profit but what drives your people beyond their pay packet. Leaders must become curators of purpose and invite your people to bring their own why to work too. Purpose is not philanthropy. If you’re funding charities at the expense of essential stakeholders such as the environment or your suppliers, then it’s still philanthropy. We must not let ‘purpose-washing’ become the new ‘green-washing’ or mistake it for Corporate Social Responsibility. Empower your Purpose Activists. The best way to keep your great people is to empower them to become your purpose champions. It’s the surest way to stop them fleeing to ‘purpose-led’ companies or being lured by the neon lights of entrepreneurship. Purpose is personal not professional. Bringing your why to work is a highly personal pursuit not a professional development activity. We find it through the 12 essential Practices of Purpose such as courage, curiosity and creativity just to name a few. Action precedes clarity of Purpose. We learn best by doing, not mere dreaming. 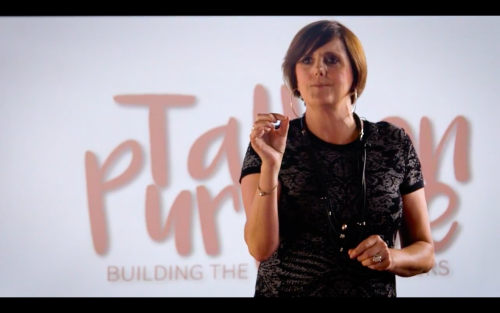 We bring purpose to life through personal and company Purpose Projects that tap into our why. We test and experiment, then we rinse and repeat. Thank you sincerely for your support. 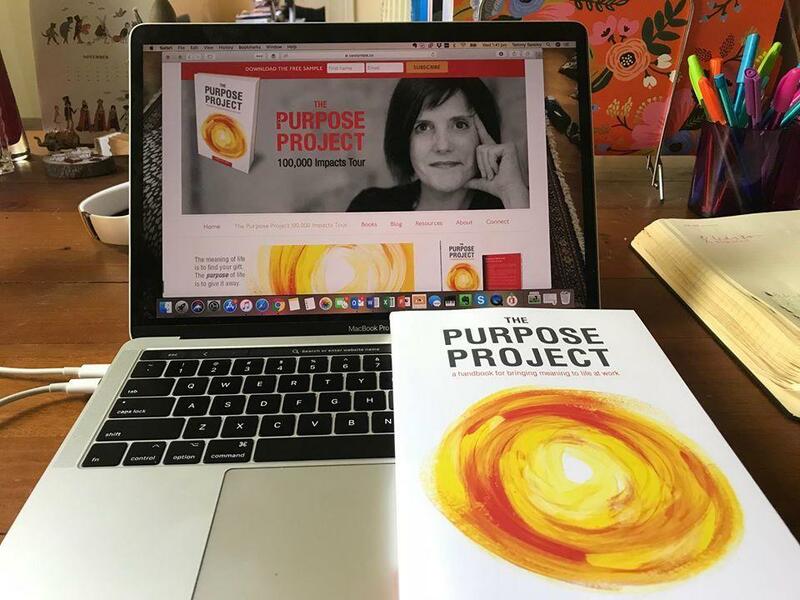 I hope The Purpose Project becomes a book that truly matters to you so that we can collectively bring meaning to life in workplaces across the world.